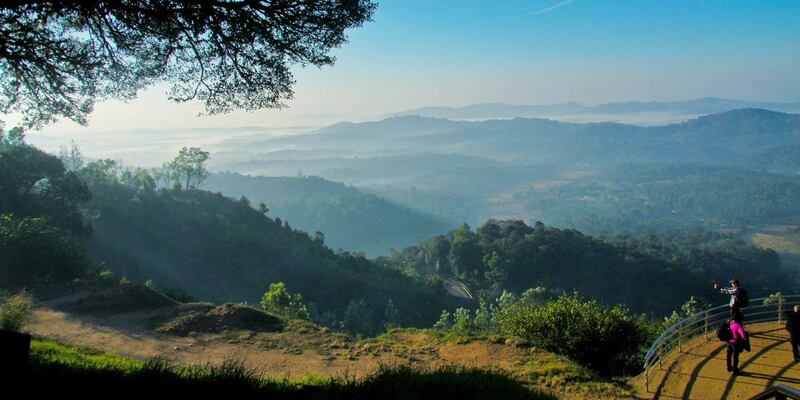 Coorg or Kodagu is the epitome of mother nature in Karnataka, India. The crystal clear water cascades down Abbey Falls and panthers prowl in Nagarhole. Nature is at its finest in Coorg. This region is not just known for nature either, but also for the vast Tibetian Settlement at Kushalnagara nearby. The Nagarhole National Park is a distant 92 kilometers from Abbey Falls. Luckily, the highway is in good condition. Make sure you arrive at the park between 6:30 am and 4:30 pm. Between these hours is the only time that safari rides occur. 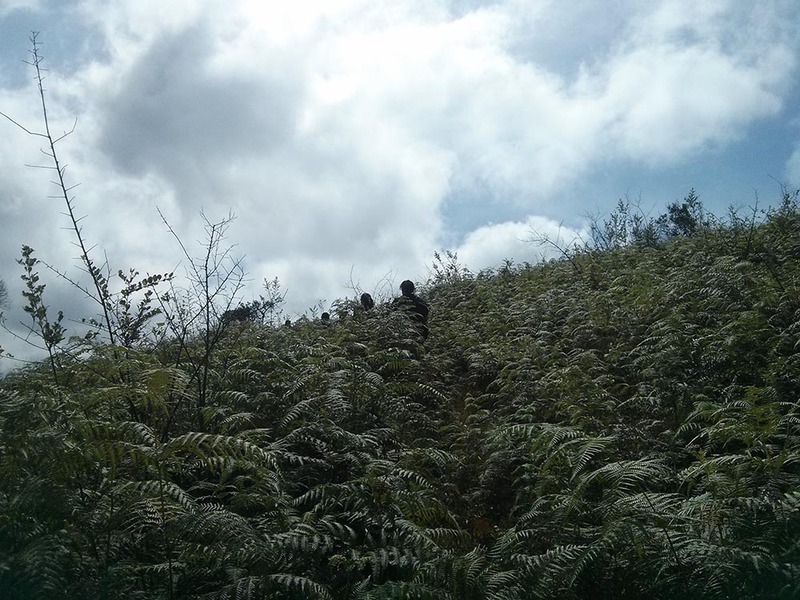 For those who want the raw experience of the Western Ghats, trek through the Pushpagiri Wildlife Sanctuary. The sanctuary is 68 kilometers from Abbey Falls. Lastly, Mandalpatti is the best place to get a panoramic view of the surrounding hills, and it is a mere 18 kilometres from Abbey Falls. Located 60km away from the city center, this is known to be the largest teaching center for Tibetian Buddhism. Though the monastery does not look so vast from outside, it is huge inside. 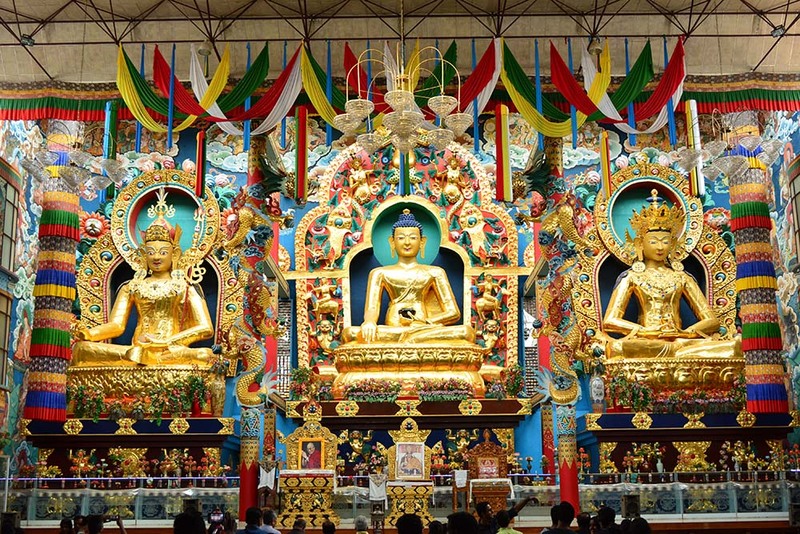 There are three 40 feet high statues of Lord Buddha called Padmasambhava, Buddha & Amitayus. People can burn incense sticks and sit on the carpet and enjoy the serenity of the place, while maybe listening to their prayers happening in the hall next to the main temple. The walls have paintings depicting phases of Buddha’s life. 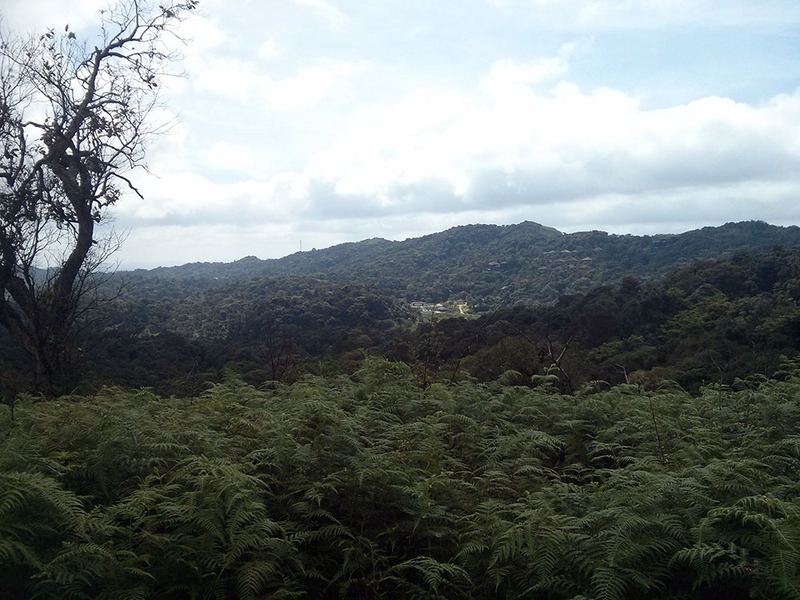 This was the place where the kings of Kodagu would sit and enjoy the view of the surrounding. Located at the edge of a hill, it provides a view like no other. Late evenings are when they play the musical fountains and one can enjoy the show and relax in the garden. 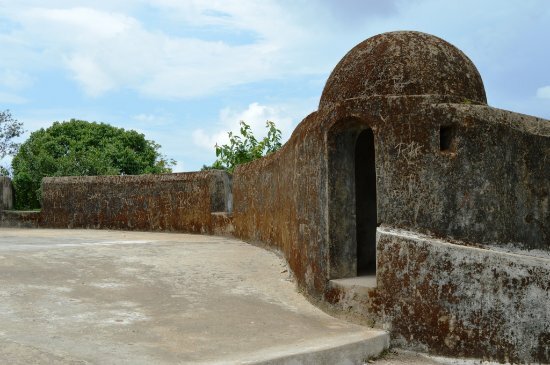 Located in the heart of the city, this fort has the fort walls intact with few canon holes present in the wall. The elevated structures of the fort also provide panoramic views of the town, which is breathtakingly beautiful. Step into the fort museum for your dose of history. It offers tourists with insights and information about the bygone era and bears testimony to the history of Coorg. Bhagamandala is situated in the scenic foothills of Talacauvery, at a distance of only 39 kms from Madikeri. 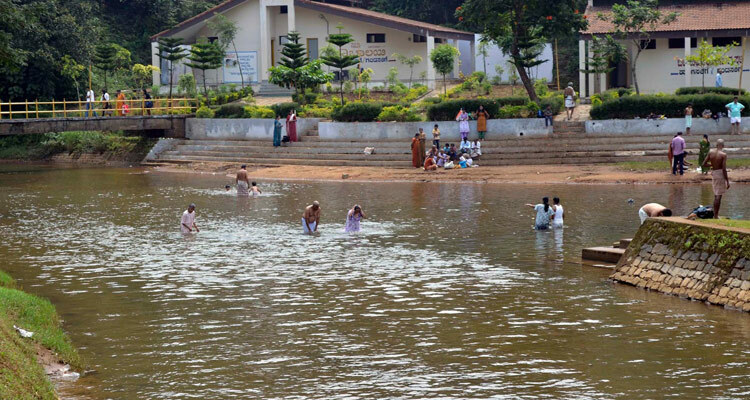 Bhagamandala is also popularly called the ‘Triveni Sangam’. A bath in the holy waters of the Bhagamandala is not only considered sacred but can also be a spiritually uplifting experience. Immersing in the pure and thoroughly enchanting waters of the holy Triveni Sangam has an infinitely positive effect on the mind, body, and soul. Pilgrims taking a dip in the holy water. 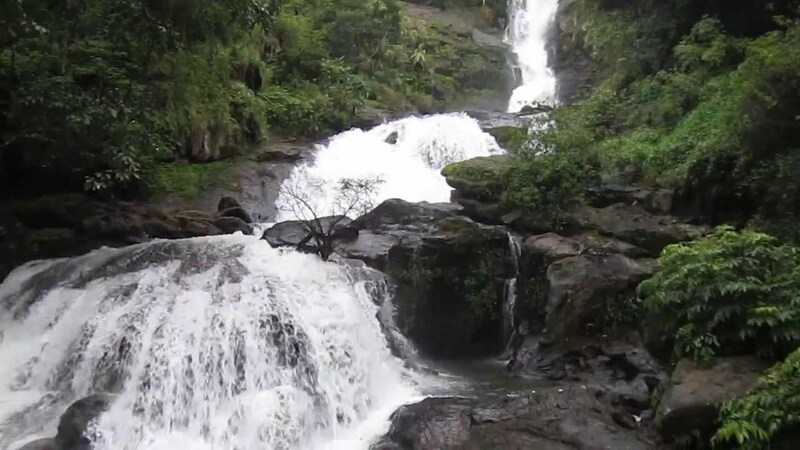 Coorg has a vibrant scenery with many waterfalls and treks surrounding the city. Some of its highlights are listed below. 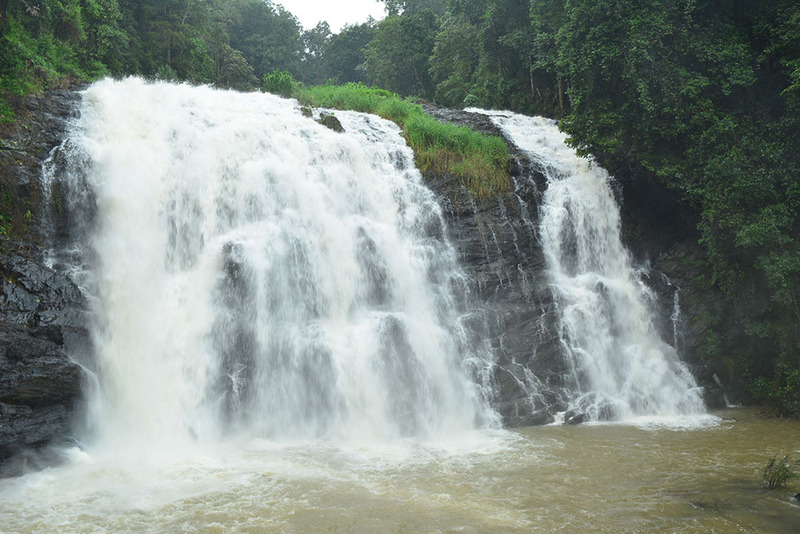 Abbey Falls is located around 10 kilometres away from the town of Madikeri. The water cascade coming down from the cliff from a height of 70 feet provides a spectacular scene to behold. Nestled within the lush greenery which is typical to the sceneries of Western Ghats, the waterfalls is a major attraction in the city. The waterfall is located between private coffee plantation and one needs to walk through a pathway in the middle of the dense greenery to reach the falls. This is an ideal evening getaway for the people who love a little offroading experience. One has to hire a Jeep to reach this place as the roads are usually mucky and tough to climb for other vehicles. Once you reach the peak, you can enjoy a scenic view all around you. It is a 360-degree view from the top. A picturesque waterfall cascading along the Brahmagiri Mountain Range, Iruppu falls is one of the most beautiful tourist attractions in the Coorg. 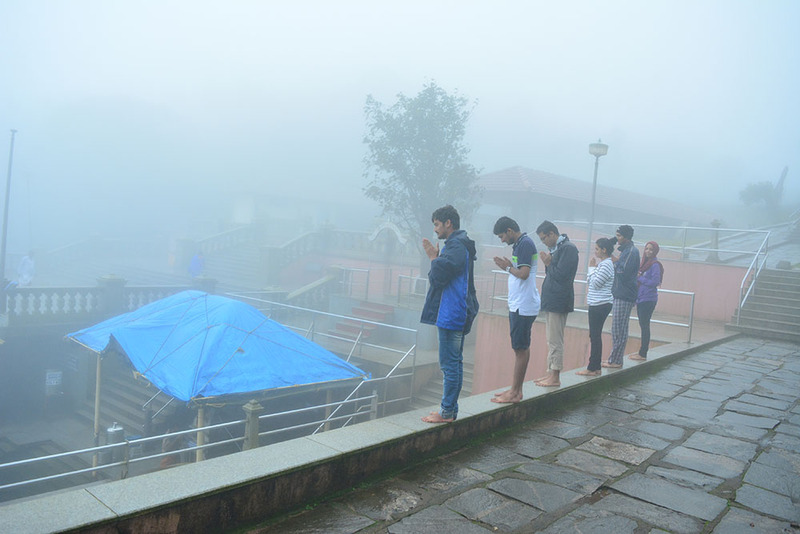 Nestled amidst the evergreen woods of the Western Ghats, this fall is famous not just for its mesmerizing beauty and greenery, but also because of its religious importance. You will have to trek to reach the falls, which takes about an hour at a very leisurely pace and is worth the effort. People come here to enjoy the blissful vicinity of nature, the grandeur of the falls and for seeking spiritual peace in the tranquillity of the place. The Dubare Elephant camp offers a unique adventure to visitors by allowing them the experience of living in coexistence with the trained elephants on-site. It is an ideal destination to learn about the various aspects of elephants, as well as see a large number of Asiatic elephants stroll through peacefully as they enjoy their natural habitat. You can feed them, ride them or bath them for a given fee. It is getting very commercialized now though. A nice park/ forest train located by the Cauvery river, it is an ideal getaway from the town to sit in the midst of nature. You can either climb up a treehouse or sit by the banks of the river on the rocks while the water flows by. Also known as the Coffe cup of India, it is, of course, a must buy item here. 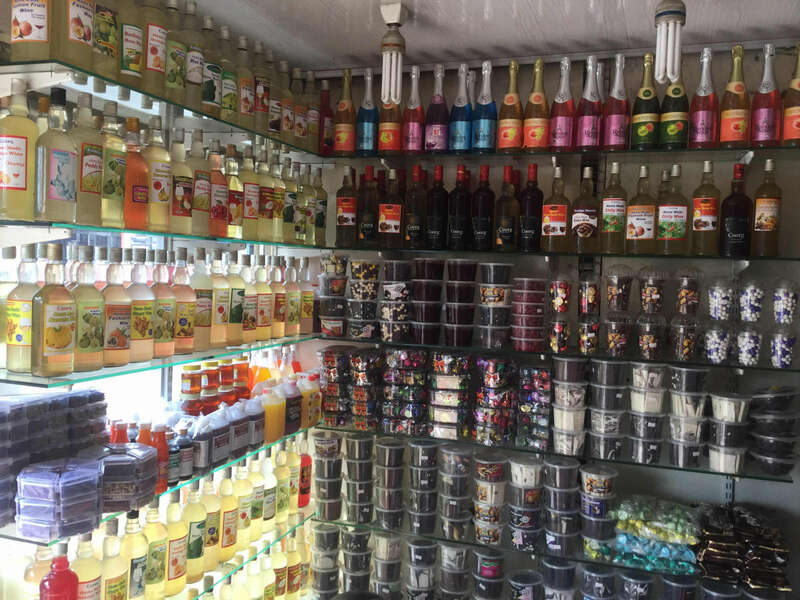 A walk down the city centre will tempt you with their aromatic smell and brown beans. 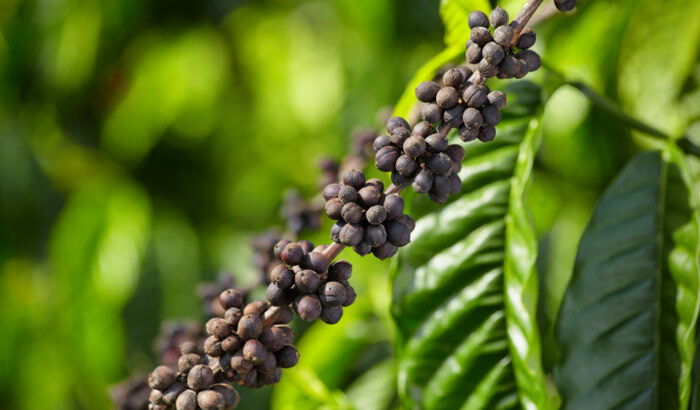 Dried and powdered or freshly roasted, organic coffee is widely available across estate run and individual stores here. Both honey and oranges are freely available across the hill station. The Flea Market is also popular among tourists for honey. Got from the hives in the coffee plantations the honey here is one of the sweetest you’d ever taste. 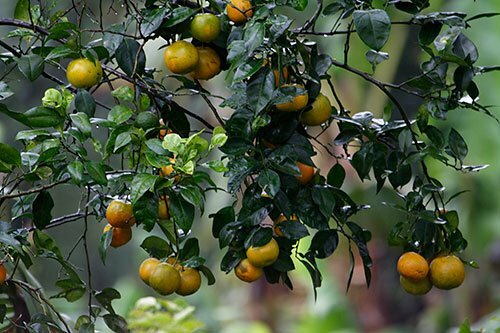 Oranges can be got on the roadside everywhere. Wine here is made not only from grapes but from all that you can imagine tingling your taste buds – ginger, pineapple, apricot, passion fruit, gooseberries, litchi and more. 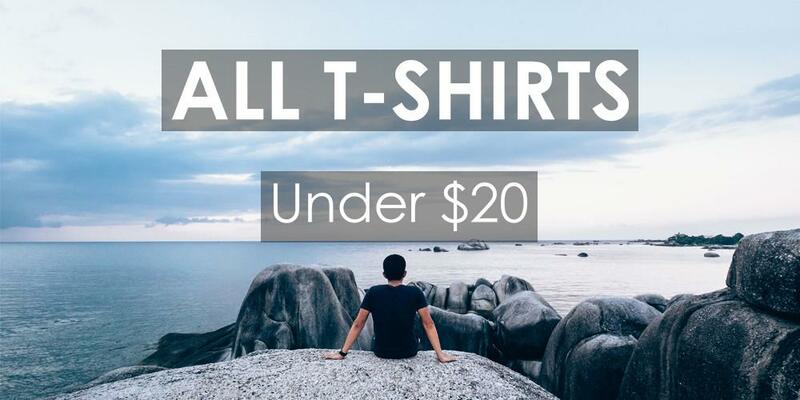 And the best part is, they are all priced affordably and light in the pockets. They even have non-alcoholic wine for the teetotalers. You need to buy a bag full of your wine accompaniments – the deep fried Kajaya and a local delicacy Chikalunde. A rage among tourists is the assortment of local, handmade chocolates, known to be silky and melt-in-the-mouth – a definite hit among the friends you gift it to. 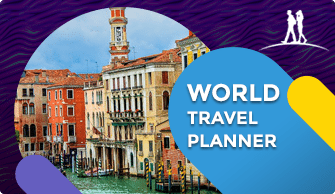 All major tourist attractions will have stalls outside with people selling chocolates. Whitewater rafting is another must have experience for the adventure lovers. There are several camps near the Dubare Elephant Camp or Barapole which cater to tourists who want to raft. Monsoons are the best time to visit but even offseason, they take you on the raft though you will not experience many rapids then. Experience the thrill of adventure as the choppy waters of the river toss you about and the wind rushes through your hair during monsoons from June to December. Rafting during offseason can be equally fun in a different manner. 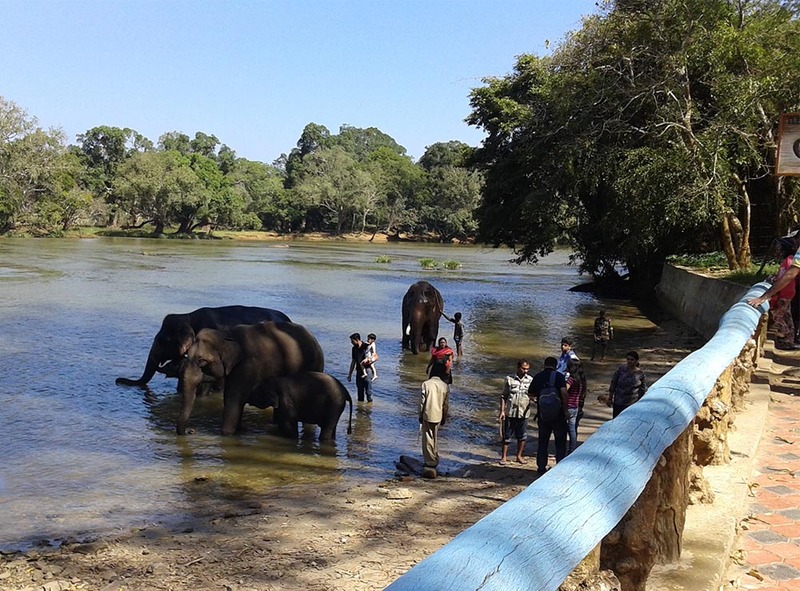 Nagarhole National Park- Home to Tiger, Indian bison and Asian elephants. Other species include leopards, wild dogs, jackals, grey mongoose, sloth bears, striped hyena, spotted deer (Chital), sambhar, four-horned antelopes, wild boars, Indian porcupine. Pushpagiri Wildlife Sanctuary – Indian giant squirrel, spotted deer and Sambar are few of the animal species that can be spotted here. Brahmagiri Wildlife Sanctuary – Elephant, gaur, tiger, jungle cat, leopard cat, wild dog, sloth bear, wild pig, sambar, spotted deer, lion-tailed macaque, Nilgiri langur, common langur, barking deer, mouse deer, Malabar giant squirrel, giant flying squirrel, common otter, brown mongoose, civets, porcupine and pangolin belong here. 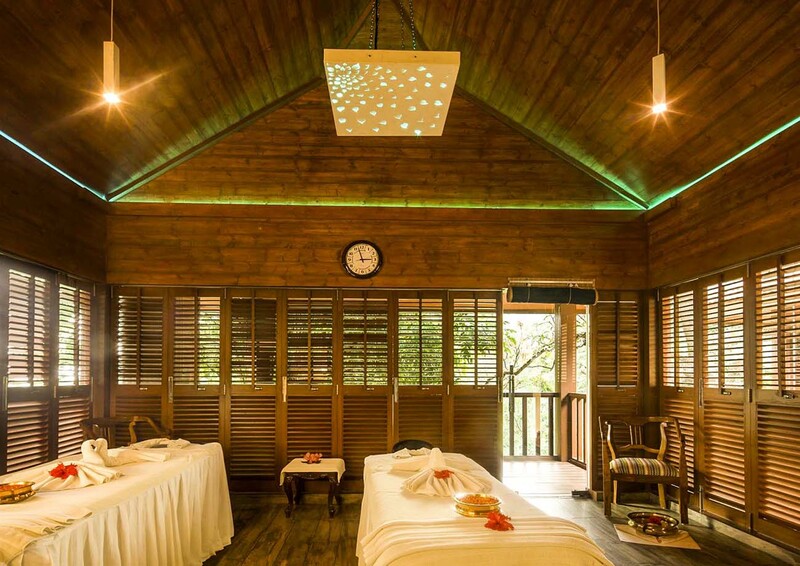 You get to experience a whole range of rejuvenating Ayurvedic massage and spa packages in Coorg. Ayurjeevan is one of the most famous Ayurvedic therapy center. Relax in the midst of nature and get yourself rejuvenated before heading back home. Coorg is not a town with active nightlife. You can walk along the streets to enjoy the fresh air and catch the star-filled sky to complete the Coorg experience. Head to Bengaluru to experience the nightlife of Karanataka. Talacauvery is the source of the river Kaveri, located on the Brahmagiri hills near Bhagamandala. It is located at 1,276 m. above sea level. It is believed that the river originates as a spring feeding a tank and then flows underground to re-emerge as Kaveri some distance away. The tank is marked by a temple and bathing in it on special occasions is considered holy. This temple is unique as it depicts both Islamic and Gothic architecture, Omkareshwara temple was built in 1820 by Lingarajendra as a dedication to Lord Shiva. A water tank in this temple houses many freshwater fish which adds to the beauty of this temple. Coorg retains its beauty even in the summer. Abbey Falls will not run out of water no matter the season. 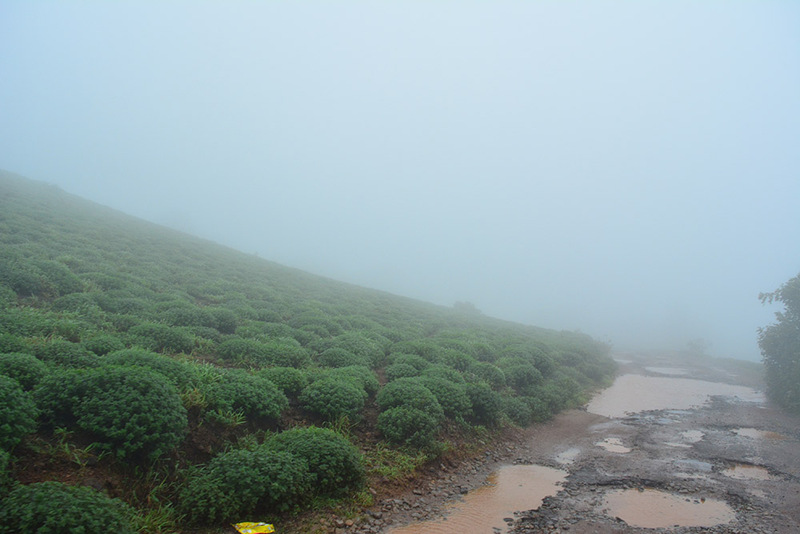 However, to witness the full glory of Kodagu, you should visit during the winter. 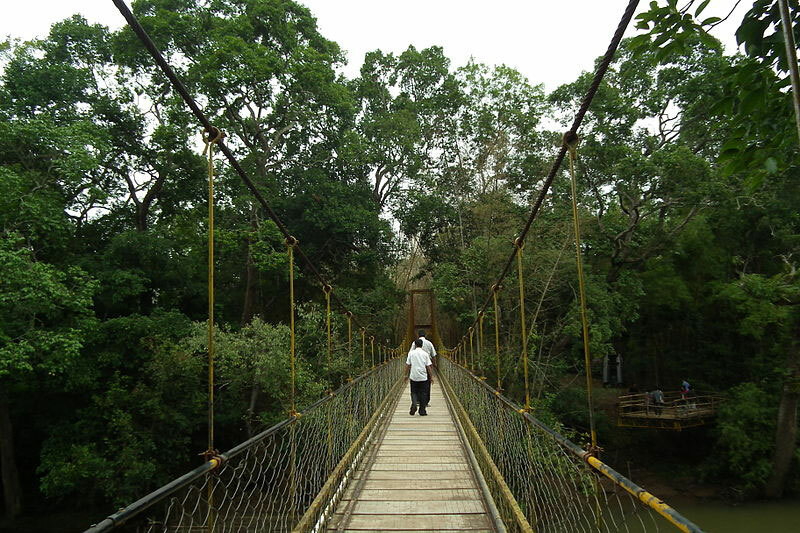 During summers and monsoon season there are a lot of tourists who crowd Coorg. 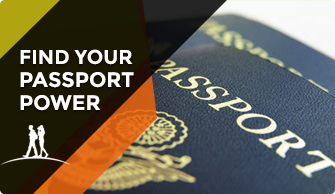 February through April is the off-season time, characterized by low costs and no crowds. Coorg is famous for its non-vegetarian dishes especially pork. Meat and fish are also popular here. Rice is a staple. 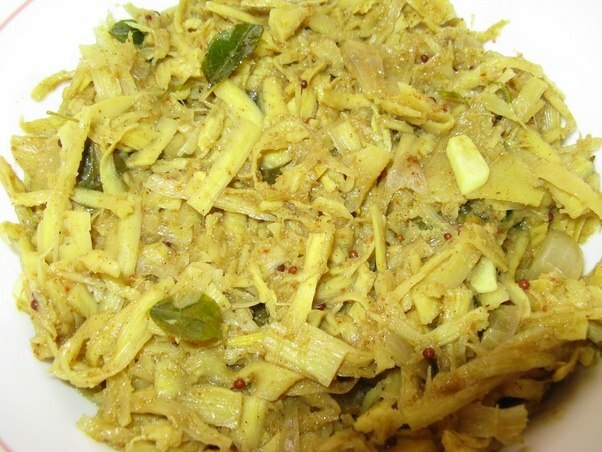 Other local favorites include Akki Oti (Rice chapatis), a huge variety of Pattus (a steamed dish), Pulvas, preparations of pork, dried fish, crab meat, Baimbale Curry (a preparation of Bamboo Shoots), Kumm Curry(a preparation of wild mushrooms) and Chekke curry (made using unripe jackfruit). You will also find a wide range of teasing chutneys here, as well as unique pickles of pork, fish, mushrooms, bitter orange and tender bamboo. 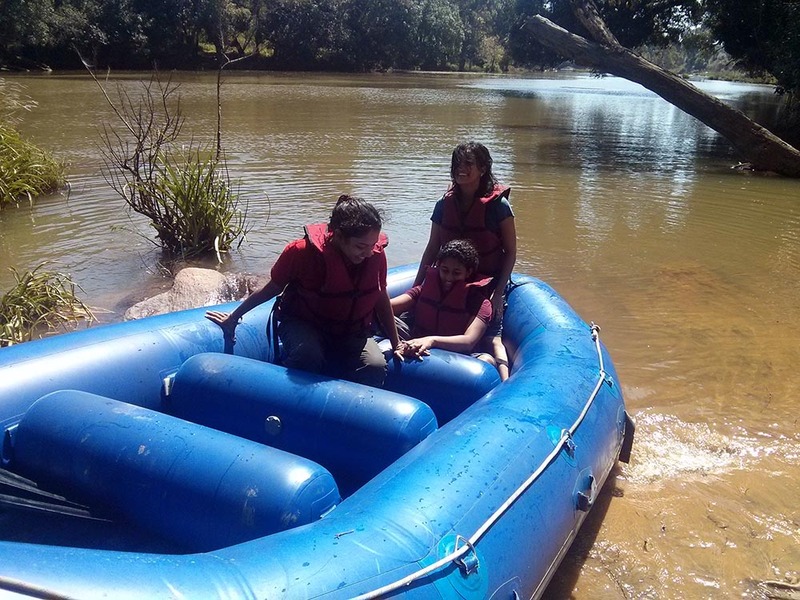 The fastest and easiest way to reach Coorg is to take a flight to either Bangalore or Mysore. From there you can take a cab to Coorg; it takes 5 hours to traverse the 243 kilometers. Bus rides cost the least, but they are uncomfortable. Book a cab of your choice at taxiGUIDE.in or www.savaari.com. Coorg is considerable safe compared to the cities in India. There are numerous cops patrolling the roads in their vehicles. The cab and bus drivers are also generally kind and help people when they are lost or in need of guidance. 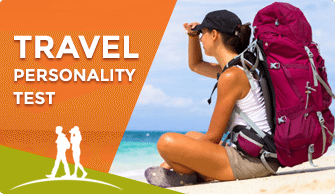 Since it is a tourist destination it has evolved into being tourist friendly.